Among adults insomnia is a major problem and seriously overlooked—it’s not life threatening, so hey. Or is it? Twenty million Americans report occasional symptoms of insomnia or episodes, but another 40 million suffer from acute and chronic patterns of insomnia. 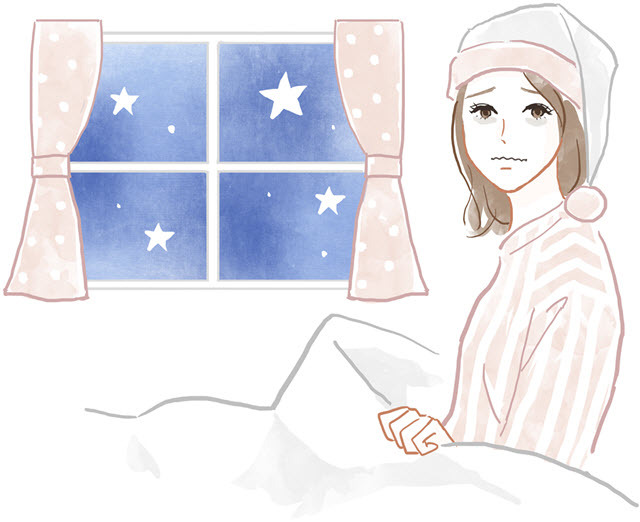 Long-term or chronic insomnia can be a factor in more than a few serious medical conditions. It can derail your life, sapping energy and siphoning your productivity at work and at home. Ever go traveling and have problems sleeping? Sometimes you can explain it as adjusting to a new time zone or changing foods, a different culture or attribute it to over-stimulation. Really each of these environmental situations can commonly trigger insomnia. Yes, under environmental situations like these you are experiencing temporary insomnia, usually short-lived and expected to disappear when you return home and to your regular daily routine. Few people want to really admit the maybe the root of their sleeplessness is hinged to a psychological problem. But in many cases this is a key part of the sleep cycle. You may even have experienced those middle of the night worries---you suddenly are wide awake, it’s 4 a.m. and you’re in a panic sweat over your credit card bills, the house payment, the kids’ college educations, or remembering something you should have done at work yesterday. Again, this may sound simplistic, but multiple interruptions like this in your sleep pattern and you’re going to be sleep deprived and show signs of insomnia. Stress – home, work, children, finances, all of these can gang up on you and have you unable to go to sleep at night or waking up and unable to get back to sleep. Anxiety – can be a real medical and psychological problem which you may have problems shaking all on your own, but anxiety can really disrupt your natural sleep cycle in all kinds of bad ways. Depression – is the big daddy of insomnia causes. Contrary to this affliction’s name, “depression,” the condition suppresses your body’s natural drives. One of those drives is sleep.